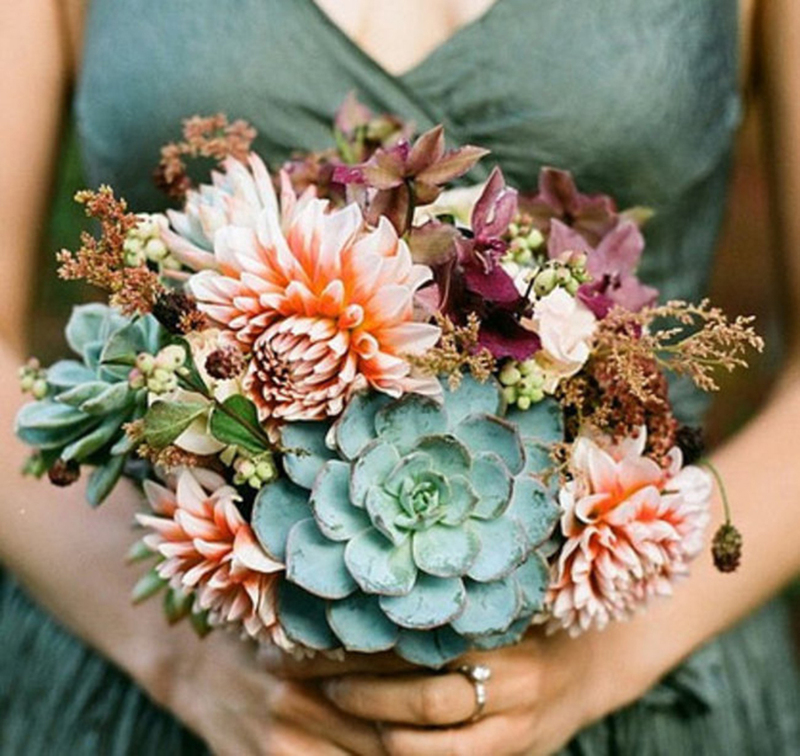 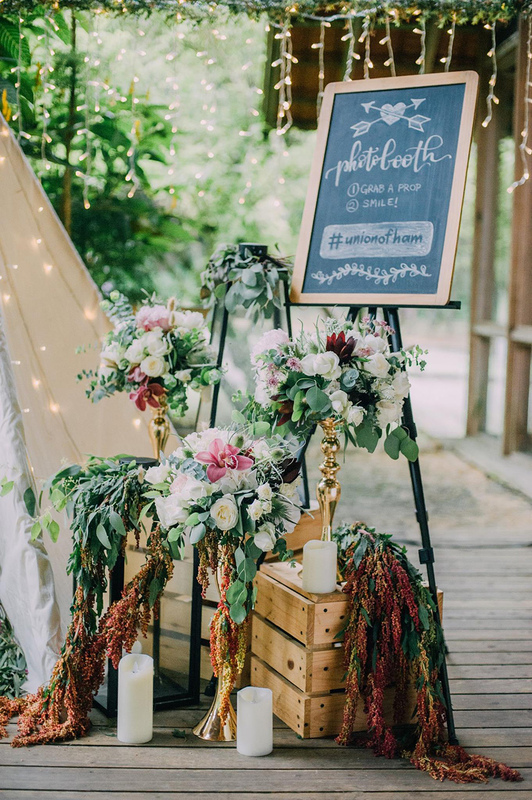 Dreaming of a rustic wedding theme with organic elements, flowing floral arrangements, and vintage touches? 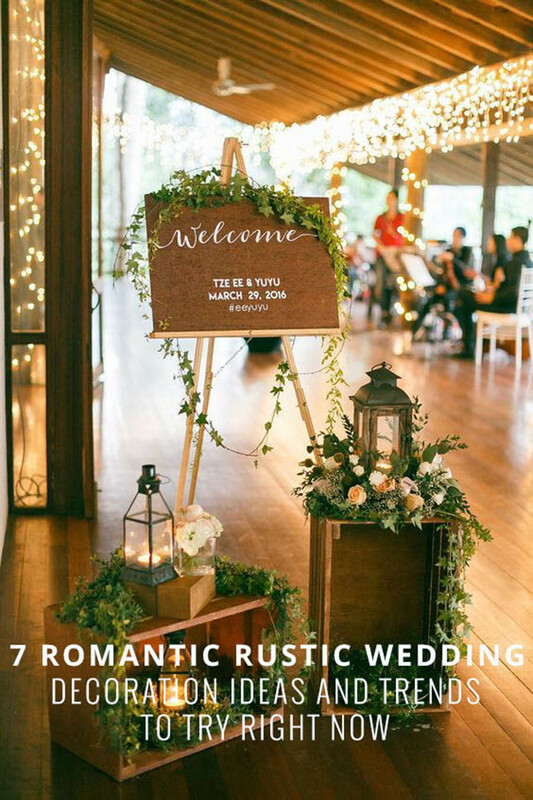 Walk down the aisle in true romantic rustic style with these 7 wedding decoration ideas and trends from rustic wedding planner and event stylist Pretty Little Things. 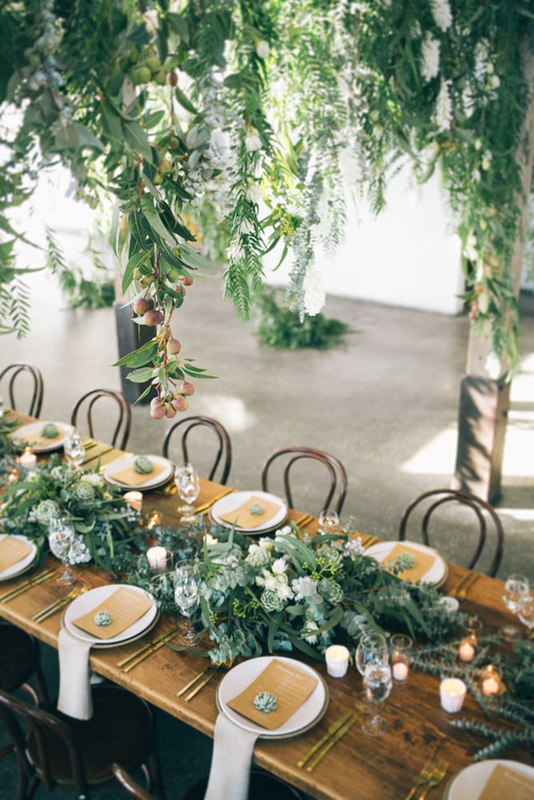 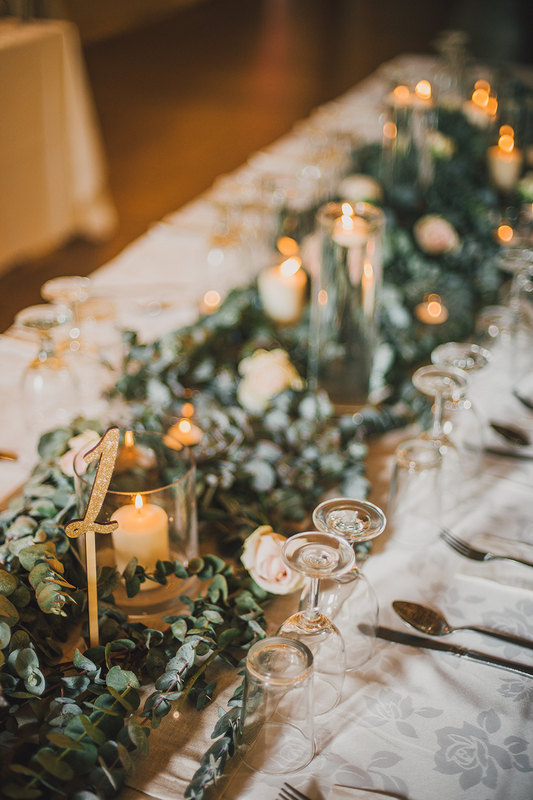 Pretty Little Things: The rustic wedding trend right now is all about the details, textures, and touches of bolder colours with a bohemian and vintage spin to it. 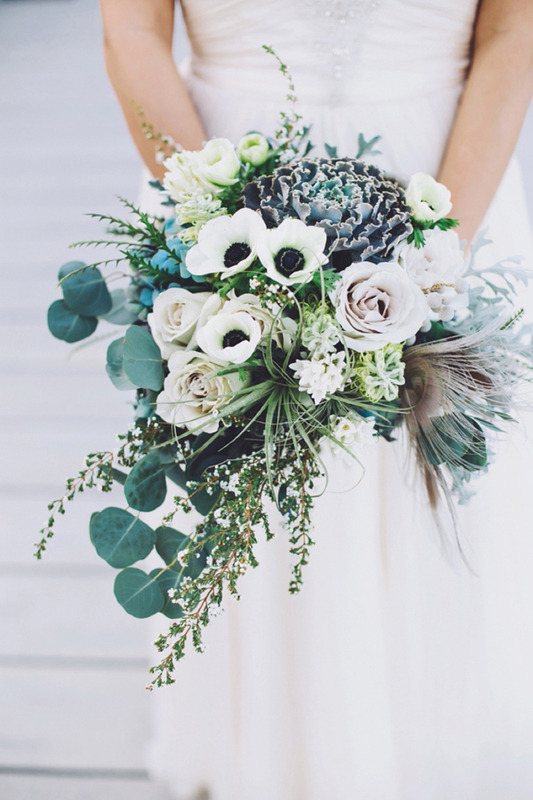 It’s really all about mixing and matching florals and greens. 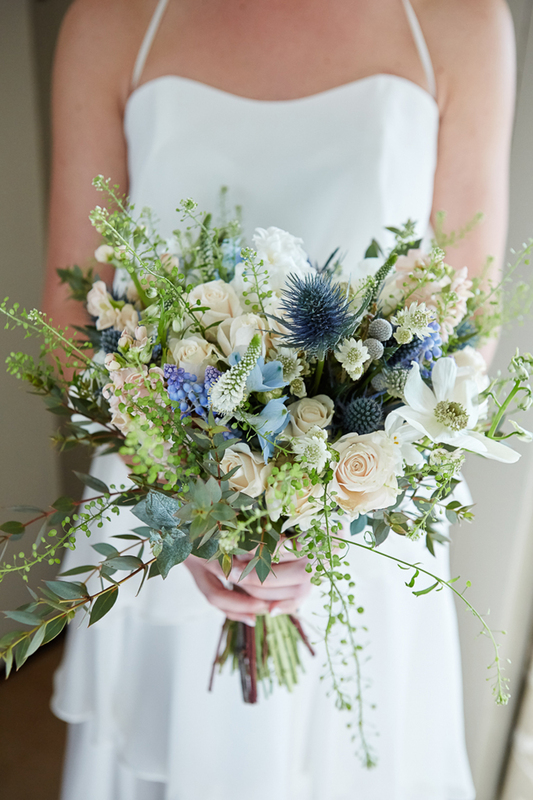 We’ve curated some of our favourite bridal bouquets which use a combination of florals of different details and textures, giving them that rare organic look. 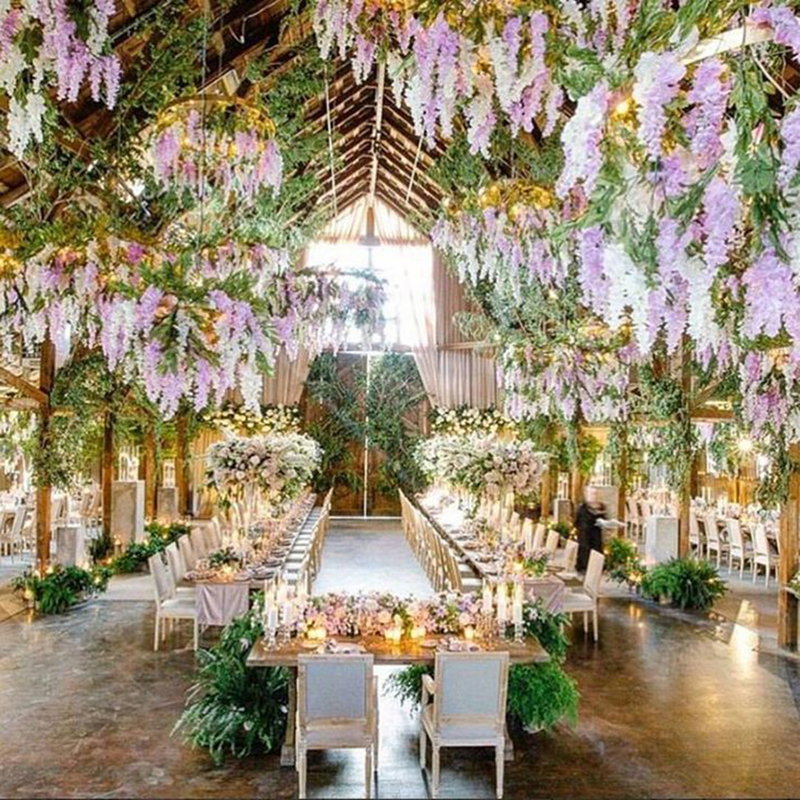 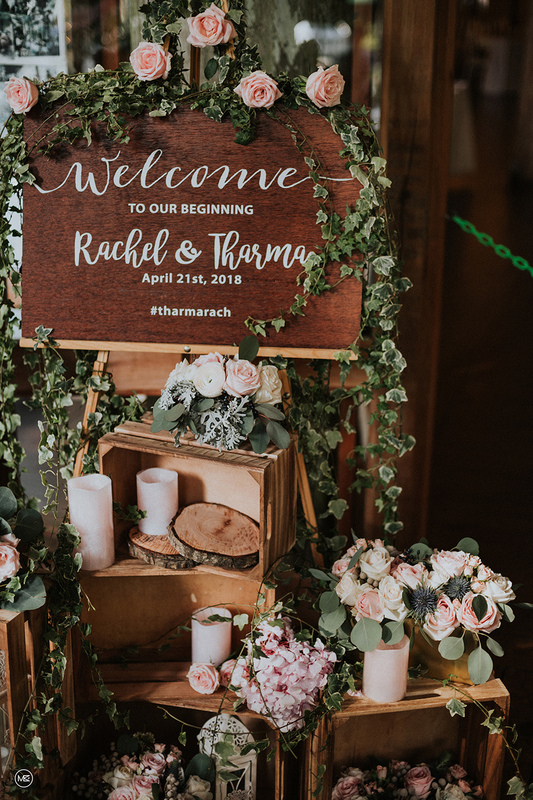 The rustic barn style with shades of green and white is no more - the trend has evolved into a more whimsical woodland feel, and screams drama! 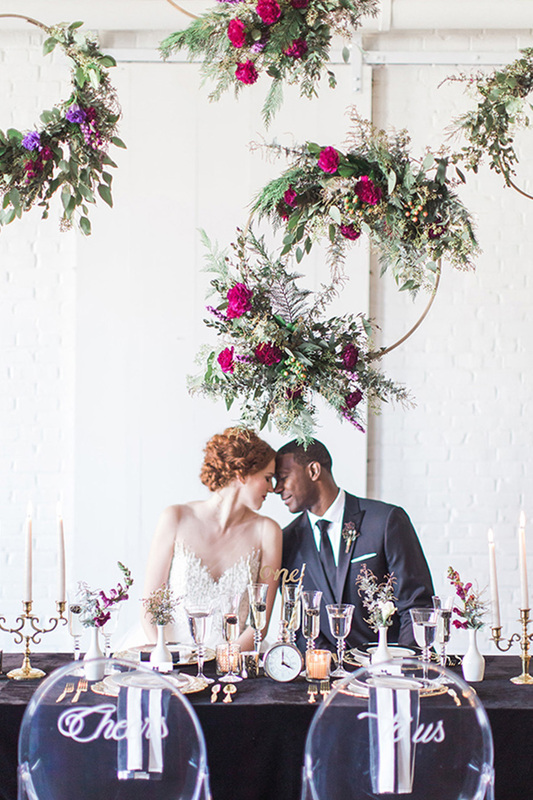 Think large hanging foliage, luscious greenery, and foliage with cascading floral accents, with pops of bold colours such as navy, burgundy, and purple, and hues such as mauve, wine, and lilac to complete the look. 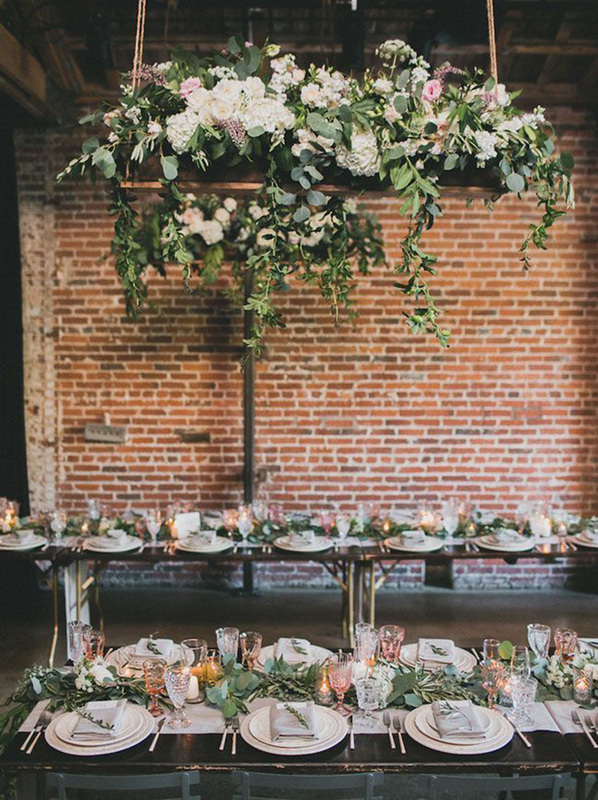 Hanging hoops and foliage tablescapes are definitely here to stay, but will be bolder and more luscious. 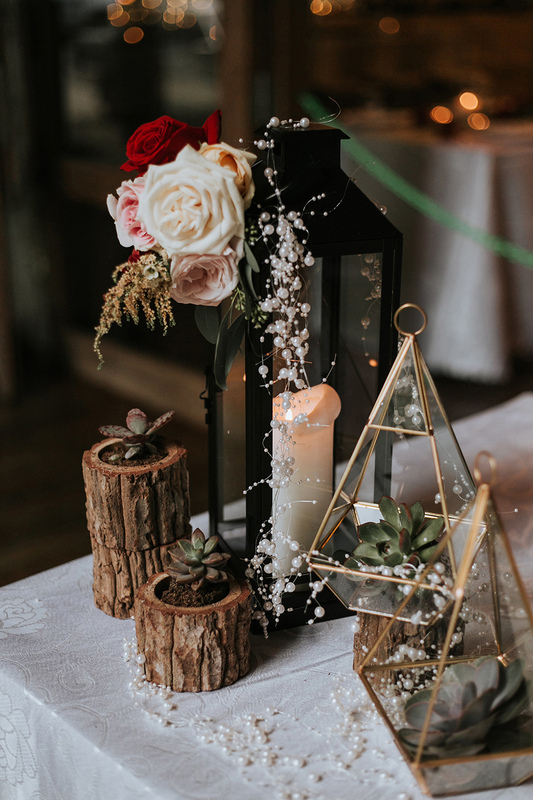 Trending natural elements such as geode stones and geometric shapes with metallic accents are good ways to complement your styling and add interesting details to create a more unique finish to any rustic wedding. 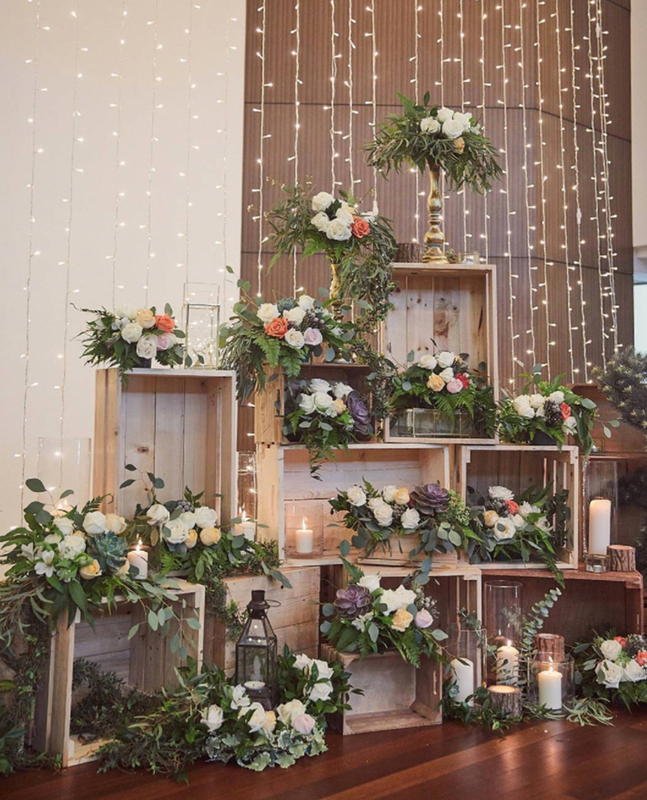 And now for some of our favourite ideas and trends from Pretty Little Things' very own weddings! 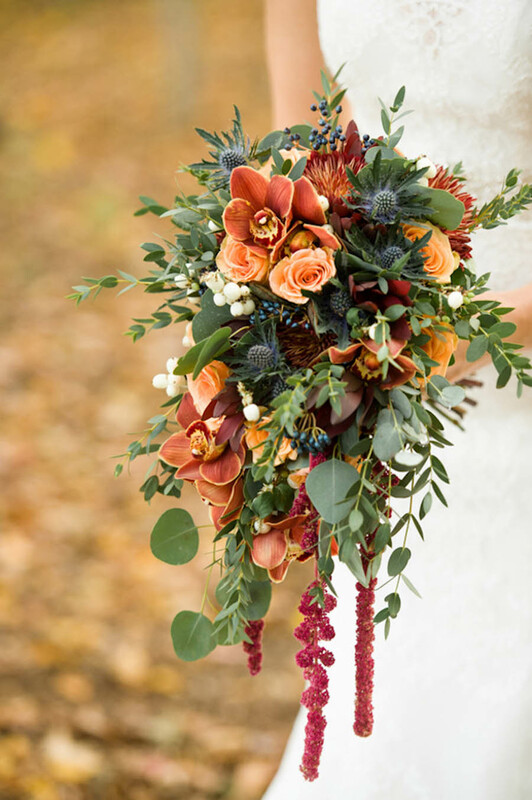 We love using different textures and lengths of foliage and fresh florals to bring out a touch of the bohemian. 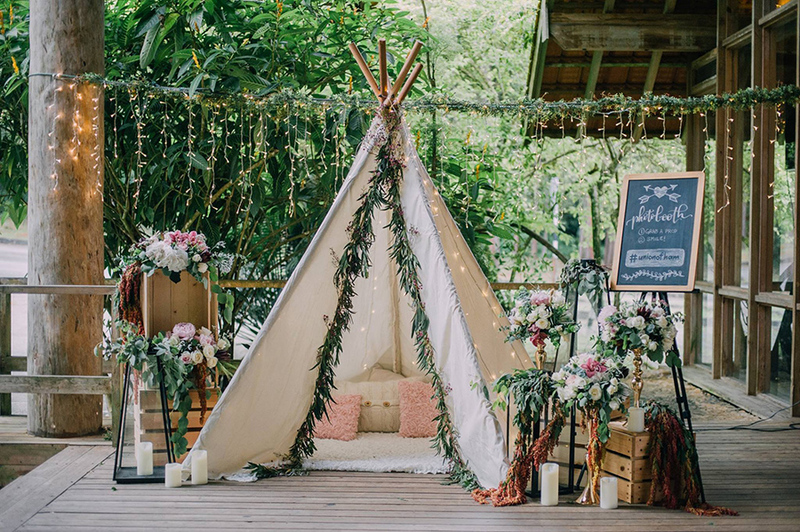 The teepee draped with eucalyptus and parvifolia makes a good photo prop/backdrop for wedding couples and guests. 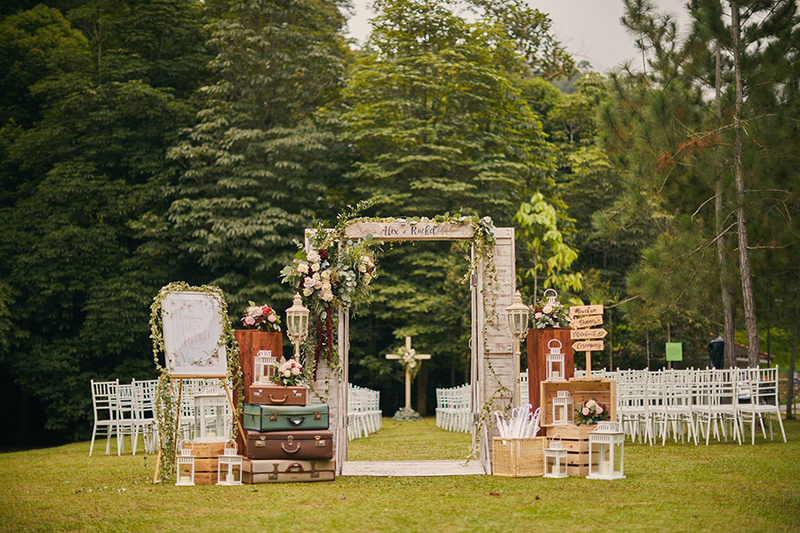 We also love setups which use wood, whether it's props, wooden doors, or crosses, completing the look with vintage luggage and garden lamps. 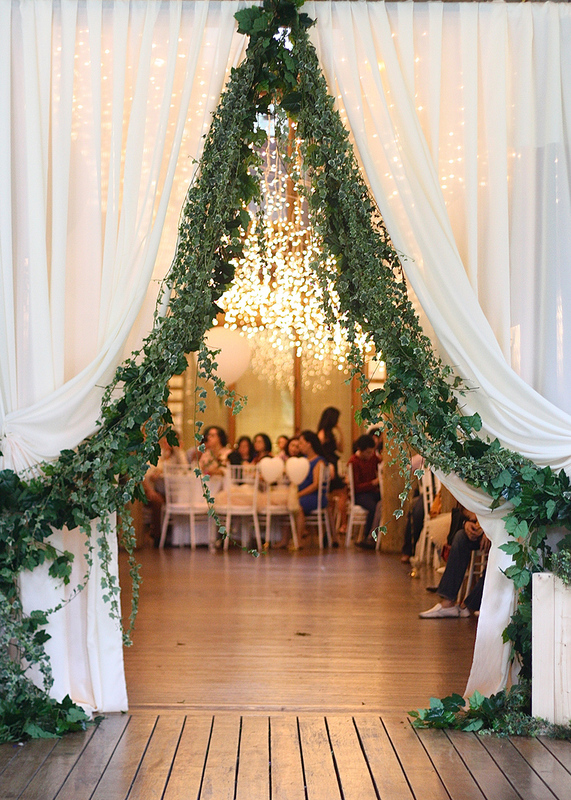 Big, big love for green foliage along the sides of drapes for an entrance - so dreamy and ethereal! 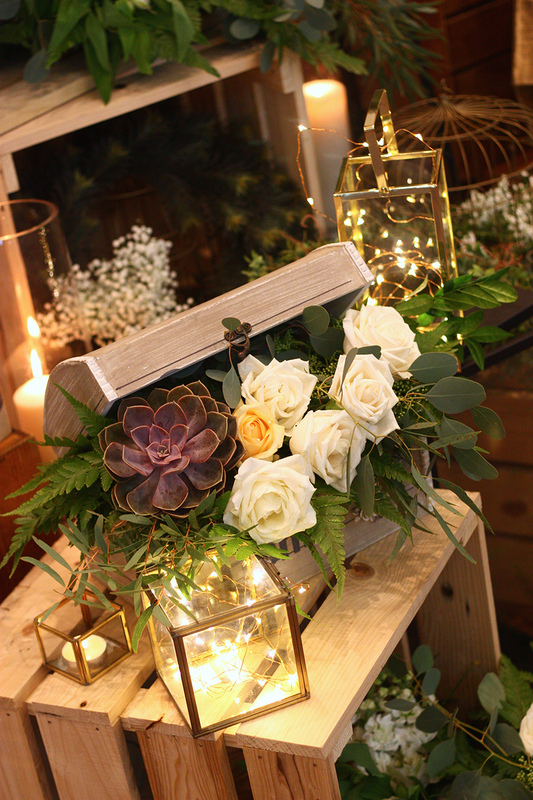 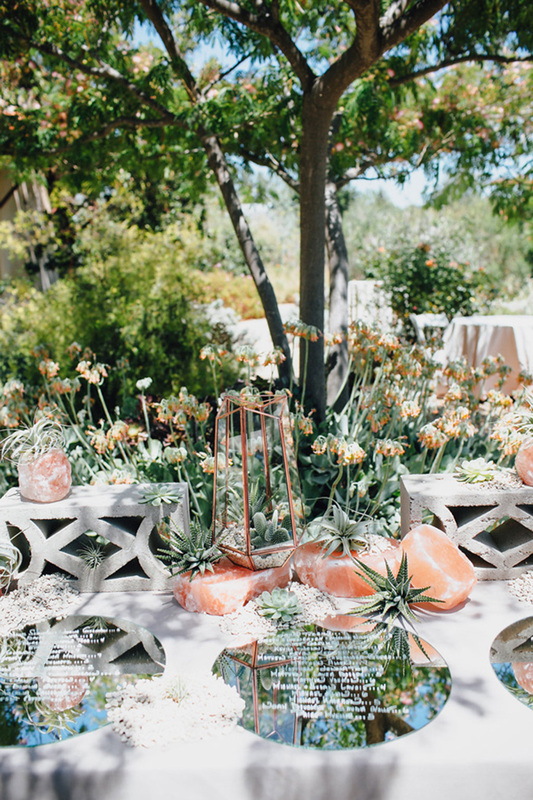 Assorted wooden crates adorned with succulents, candles in clear glass vases, a touch of twinkling lights in geometric gold terrariums/boxes - these elements are just on-point for the whole rustic look, accompanied with dreamy fairy lights of course! 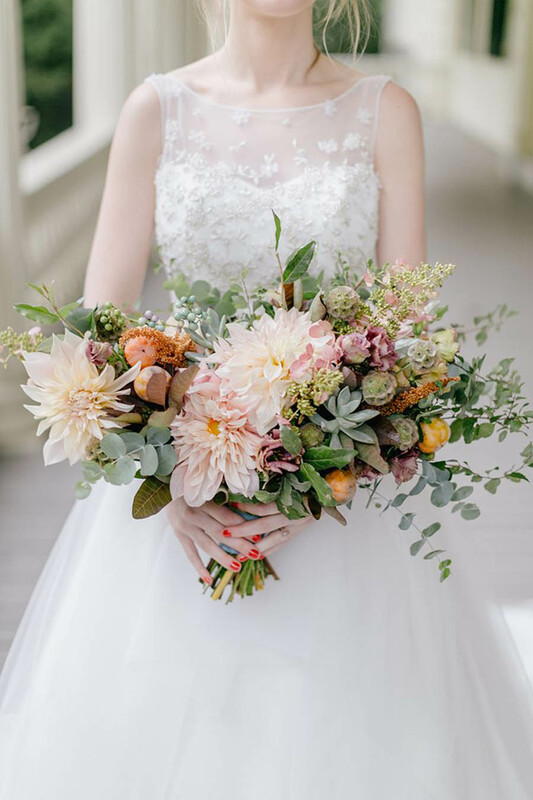 Thank you for sharing your ideas with us Pretty Little Things, we’re sure it'll inspire Wedding Scoopers to find the perfect look for their boho/eclectic/DIY/natural/vintage/whimsical weddings in the future!